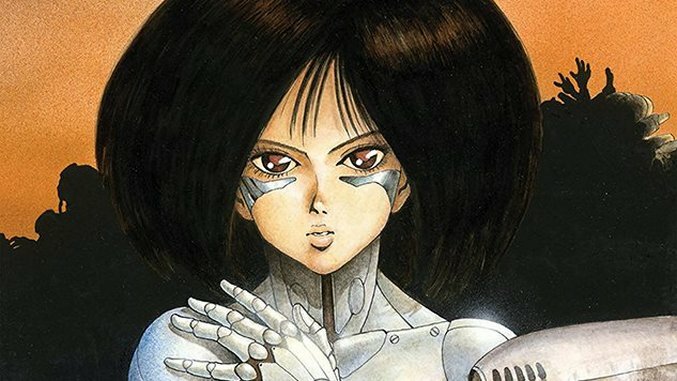 22 years following the series’ conclusion, Battle Angel Alita’s popularity has only grown, with a persistent legacy among fans and a new live-action adaptation slated for release next year from director Robert Rodriguez. In the lead-up to its release, publisher Kodansha will reissue the series in a collection of deluxe hardcovers this fall, following a now-available digital release of the first three volumes on comiXology that restores the manga to its pre-Americanized glory. Set in a dystopian metropolis dubbed “the Scrapyard” in some dark, undetermined future, Battle Angel Alita follows the series’ namesake, a mysterious cyborg woman whose chassis is discovered half-buried in a massive landfill by a benevolent surgeon named Ido. Ido adopts the memory-less mech woman, names her “Alita” (Gally in the Japanese original) and sets about finding pieces to restore her body. Through the course of their daily adventures, Alita discovers that her mind possesses a long-buried aptitude for the Panzer Kunst, a legendary cyborg fighting style thought to be one of the strongest martial art forms in the known world. Armed with a new body, Alita and Ido team up as bounty hunters to protect the Scrapyard’s denizens from a rogues gallery of serial killers, organ harvesters and psychopathic cyborgs. Even in its earliest chapters, Kishiro’s aptitude for choreography and dynamic perspective layouts is unmistakable; a time-capsule of a young storyteller whose nascent talents, impressive as they were, only hint at the mastery of kineticism and detail he would later go on to exhibit. Though fledgling, his grasp for dialogue, foreshadowing and pacing, not to mention his sensibility for intellectually and visually mature subject matter, was already on full display from Battle Angel Alita’s outset, flirting with the astuteness the series would later grow into. Alita poses the question, “What good is happiness if it’s only given to you? 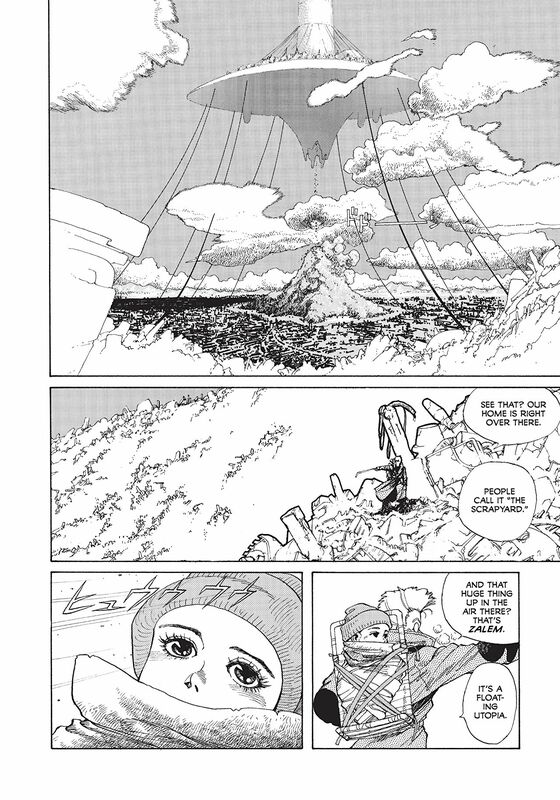 That’s no life…” Moments like these elevate the series above its contemporaries and solidify Battle Angel Alita’s enduring appeal to this day. 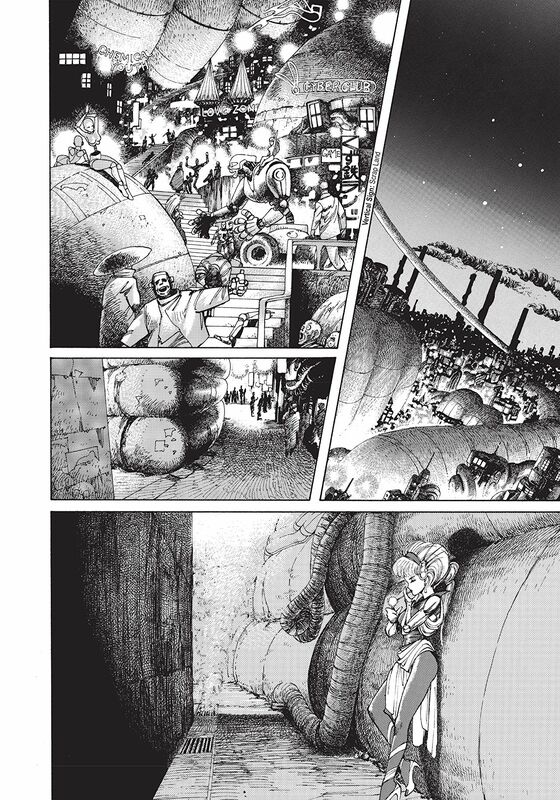 In a similar vein to Ghost in the Shell’s Masamune Shirow, Kishio is well-known for his exhaustive footnotes that add to the speculative heft and reality of his character’s universe, freewheeling capably between biochemistry, neuroscience and even western folklore and philosophy. Moreover, the characters, in particular Alita, are full-fledged personalities who escape the rigidity of early anime tropes, and instead grow and fumble as flawed, yet deeply aspirational, human beings. This is a summary of what long-time admirers of the manga have already come to expect from Kishiro since Battle Angel Alita’s early publication. The real draw of this particular edition is how it’s both translated and preserved. Gone are the unnecessary exposition bubbles and clunky sound effects of the series’ initial english editions; Kodansha has restored the manga to its intended right-to-left panel format and Japanese katakana, making this new edition an essential read for purists. Full-page color splashes that were previously reduced to crude monochromatic scans are now fully restored to their original glory. 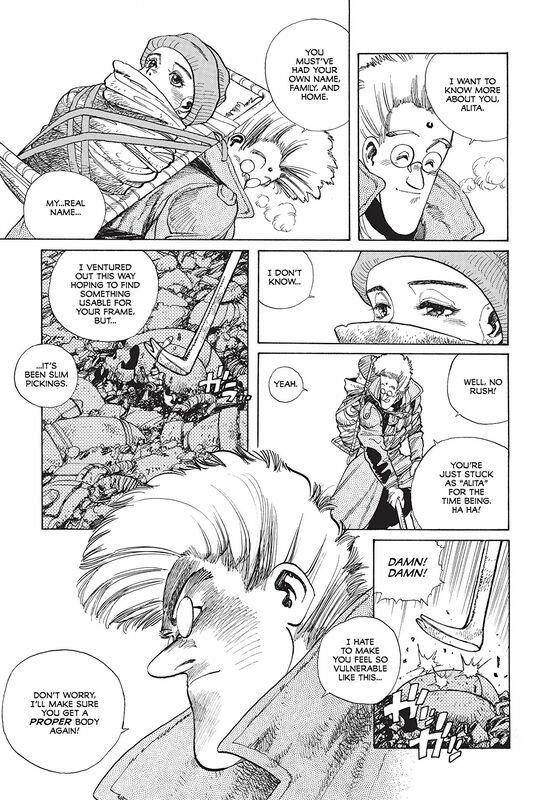 Worthy of note is this edition’s handling of translations, renaming the floating city of Tiphares back to its original title, Zalem, while retaining the main character’s name as Alita out of respect for the series’ popular presence in the West. 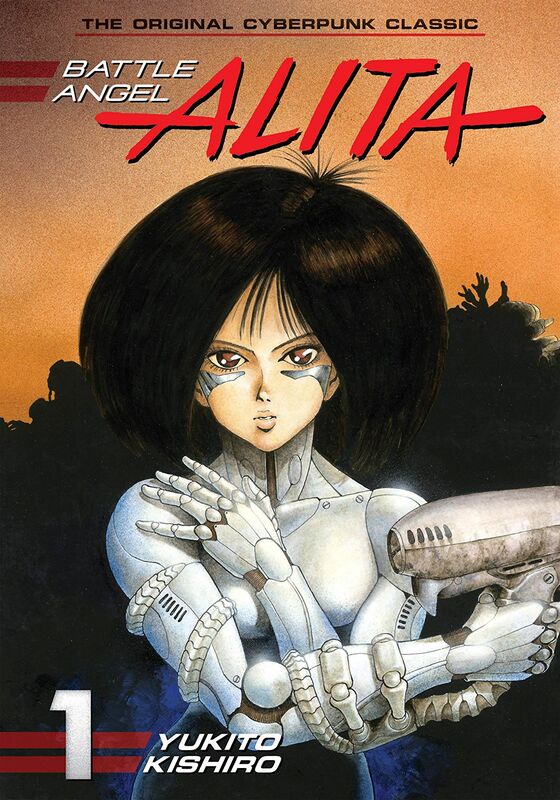 Succinctly, Battle Angel Alita is a major accomplishment not only as a Japanese comic, but for its erudite contributions to the cyberpunk genre as a whole. For those who have grown to love the adventures of Alita and her dogged quest for meaning in a world of apocalyptic nihilism, these new editions are a more than ample excuse to jump back into this world and experience it anew from the start. For those new to the series, you couldn’t ask for a better time or means to get to know this character and discover for yourselves what all the fuss is about.